Starting under the hood, the turbocharged 2.0-liter four-cylinder engine has been equipped with an optimized ECU which enables it to produce 370 PS (272 kW) and 460 Nm (339 lb-ft) of torque - an increase of 60 PS (44 kW) and 80 Nm (59 lb-ft). 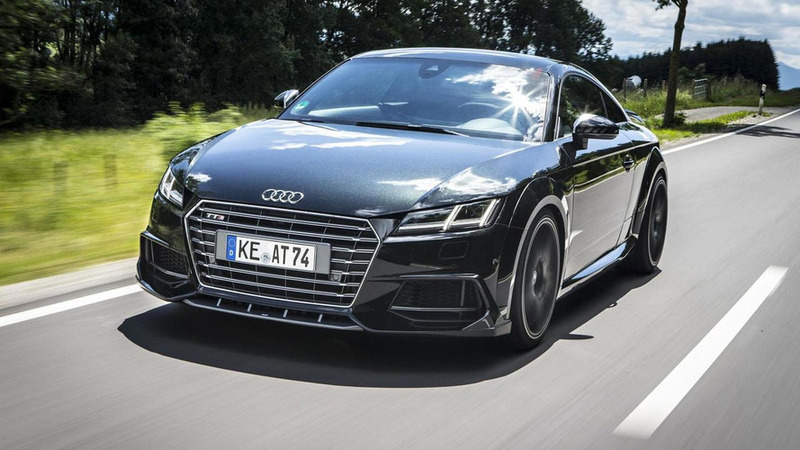 Audi has announced the 2016 TT will be priced from $42,900 in the United States. Audi has announced plans to stage the North American debut of the 2016 TT Coupe and Roadster at the Los Angeles Auto Show. 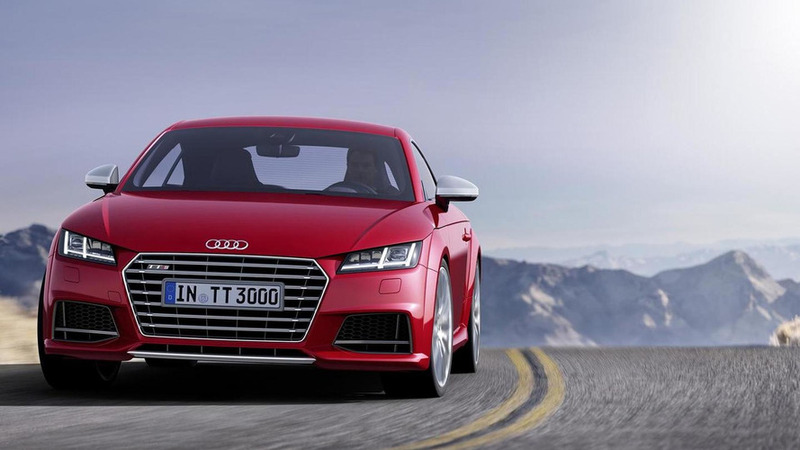 Audi TTS Competition headed to the U.K.
Audi has announced plans to offer the TTS Competition in the United Kingdom. 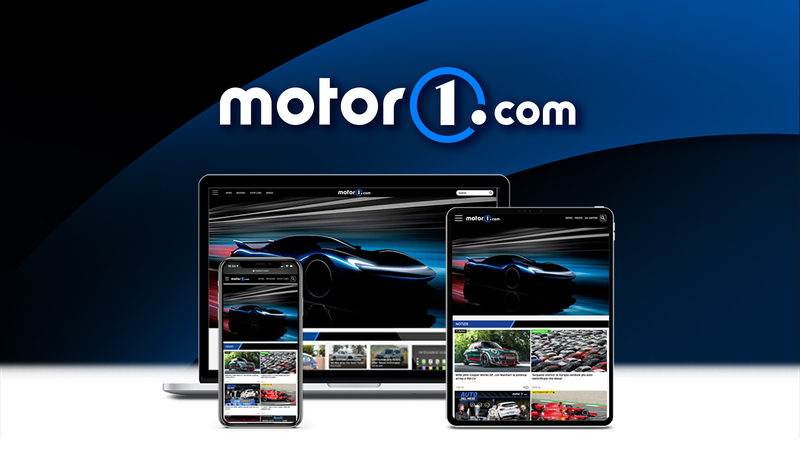 Main vehicles featured will be the Audi TTS Autonomous Pikes Peak and an R8 Spyder by STaSIS Engineering with its 5.2 liter V10 TFSI engine dialed up to 710 PS (522 kW). Check out the new video and updated look of the self-driving Autonomous Audi TTS Pikes Peak. The story inside. Audi TT RS & RS5 Could be Heading for U.S. 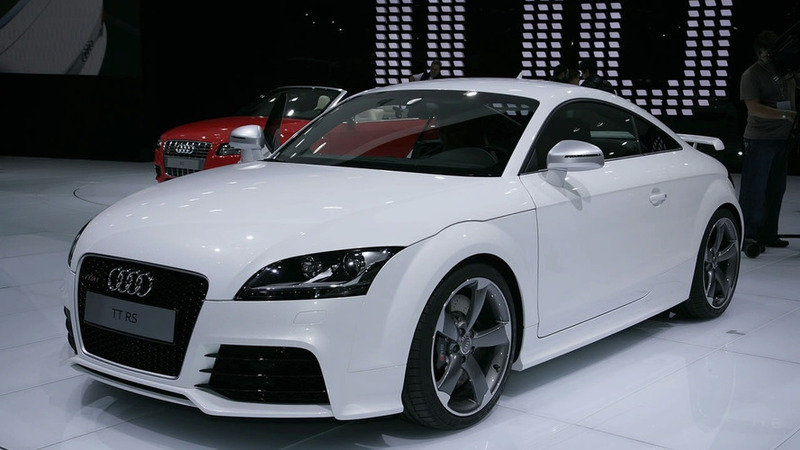 The Audi TT RS will make a delayed entry in North America while the RS5 is set to rival the BMW M3. 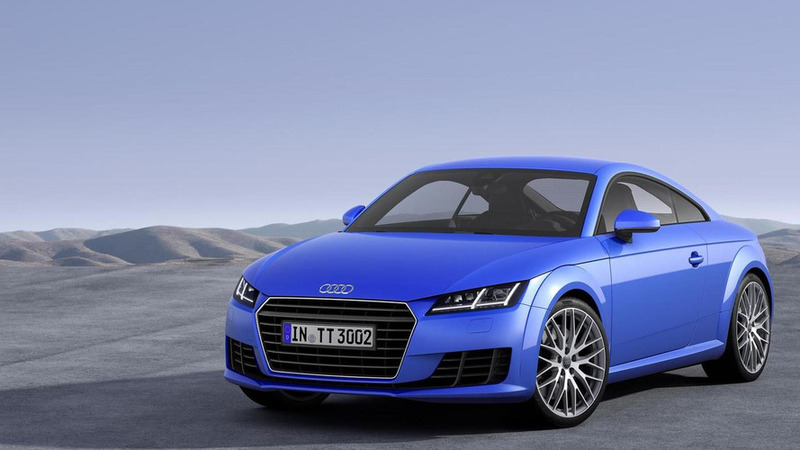 Audi USA does not want to upstage the recently released 265 hp TTS with the more powerful (340 hp) RS version just yet.